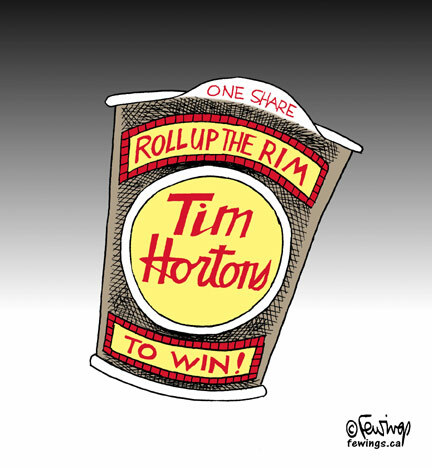 Is the Tim Hortons takeover primarily a designed to fail, pump-and-dump, engineered financial product? Canada has a well-earned, international reputation for franchise investors. replaced by a government guaranteed “liar loan” program (moral hazard) which will be the debt trap for the next-generation of CDN immigrant Tim Hortons franchisees? This entry was posted on Sunday, February 8th, 2015 at 3:05 pm and is filed under Bankers, FranchiseBanker.ca, Predatory franchise lending. You can follow any responses to this entry through the RSS 2.0 feed. You can leave a response, or trackback from your own site.